Our daily routine goes like this: hit snooze, hit snooze again, hit snooze once more, get out of bed, brew coffee, brush teeth, check Amazon's trending beauty products, get dressed, go to work. That's right, checking Amazon has become a daily habit since there are always so many skincare, haircare, and makeup products that fly under the radar. What they lack in attention they make up for in loyal customers and positive reviews. Earlier this week, the sleeper product we discovered was a $20 face cream that happened to be Amazon's best-selling moisturizer of the moment. We haven't even moved on from that discovery yet, and we already have another to contend with, but we're not mad. In fact, we love it. This one, however, isn't a moisturizer. It's not even a skincare product. 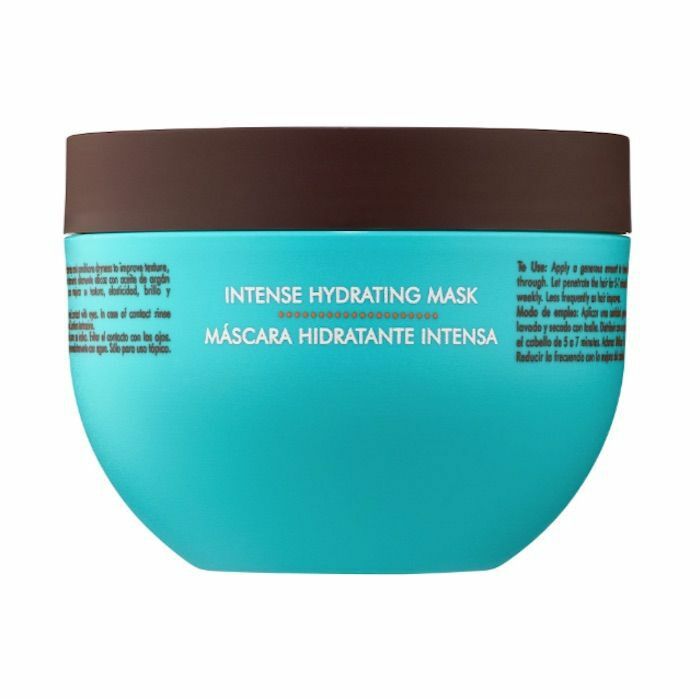 Instead, it's a $13 hydrating hair mask that's slowly been climbing Amazon's best-sellers list. 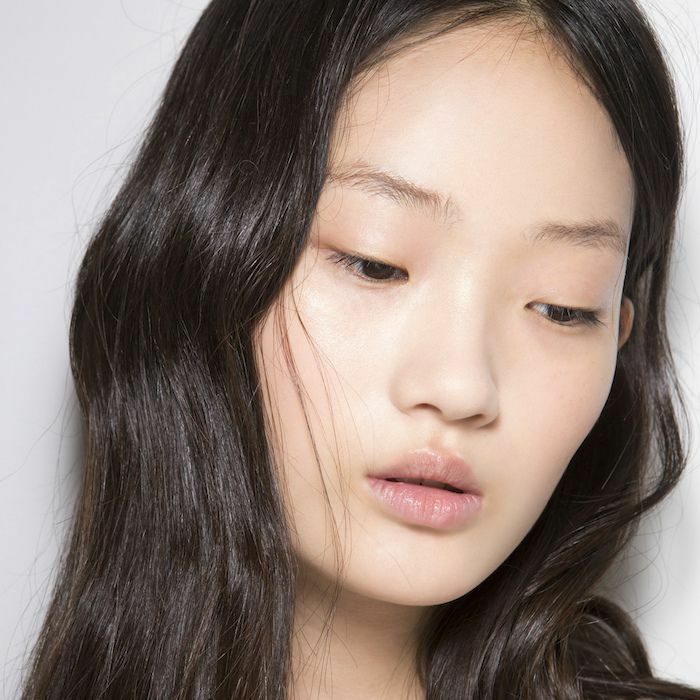 It's now one of the top-trending hair treatments on the whole site. Keep scrolling to find the under-the-radar hair mask your haircare routine needs, at least according to Amazon. The star ingredient in this mask is argan oil, a haircare ingredient that's lauded by many experts and brands thanks to its hydrating, strengthening, and reparative qualities. The oil itself, which is harvested from argan tree kernels, is chock-full of vitamins, minerals, and antioxidants. Take it from Moroccanoil's artistic director, Kevin Hughes. "Argan oil is an age-old beauty secret that has many uses, helping to hydrate and soften your hair. With its high content of antioxidants, essential fatty acids, and vitamin E, the benefits of argan oil naturally help increase hair's elasticity and consistently restore shine to dull, lifeless hair," says Hughes. "It is also a powerful antioxidant, UV protector, and free radical neutralizer." As for this argan oil formulation, in particular, 77% of customers give it a full five-star rating. Glowing reviews abound, like this one: "My hair is very thin and curly. The ends are damaged from heat and color, causing my hair to look even more unruly. I do oil treatments once a week and only wash my hair 2-3 times a week but NOTHING has made my hair feel like this product does. There is an immediate difference as soon as this product touches my hair. It leaves my hair feeling so silky, even after I rinse it out and dry my hair." Other customers say it helped repair damage and breakage from hot tools—even bleach—after just five minutes of letting it work its magic in their hair. "My hair was damaged very badly from years of dying and bleaching," one customer writes. "My hair was very thin and brittle to the point that running a brush through my hair was causing it to break. Me and my fiance had spent hundreds of dollars at salons and purchasing countless products to try and repair my hair but they all failed. After using Arvazallia the first time I noticed that it had already started helping. After about five treatments my hair was silky smooth, thick, hydrated and had volume I had not seen since I was a teenager. I would recommend this product for anyone at least give it a try. This is the only moisturizing product that I have bought in the past 3 years." While there are no official directions listed, we'd keep it in a bit longer, maybe upward of 30 minutes, just to be sure our strands had the chance to soak in all the argan oil goodness. Then, we'd rinse it out and style as normal (just like any other hair mask out there). 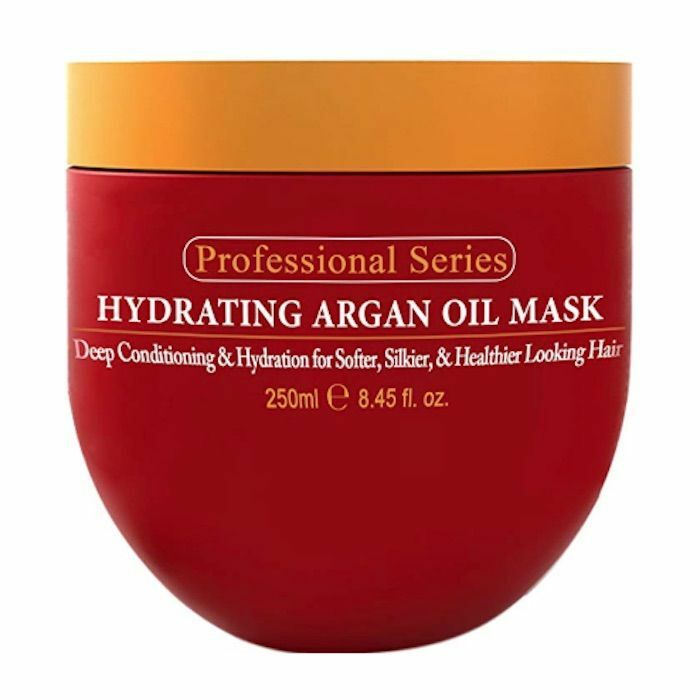 Keep scrolling to see a few other argan oil–infused hair masks that we love. Moroccanoil is a Byrdie-favorite brand thanks to its nourishing haircare products. After a rendezvous with this hair mask, our strands feel as soft as silk. 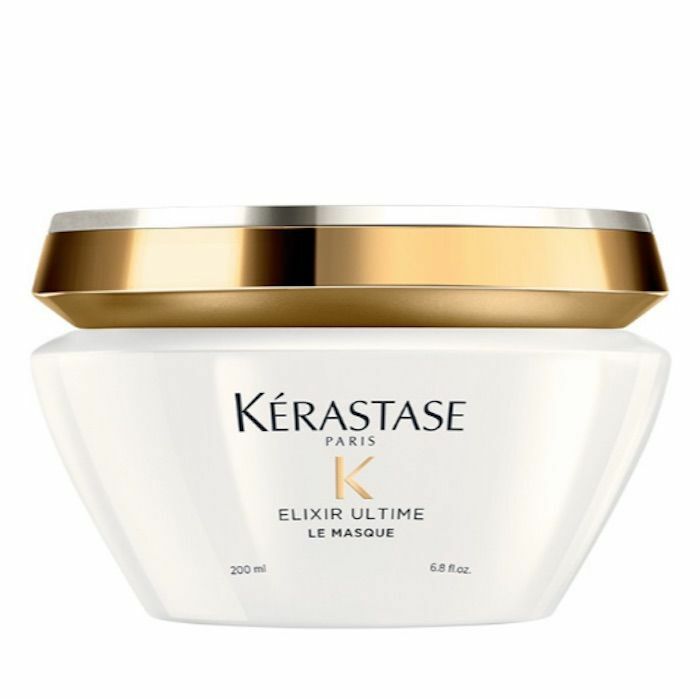 This mask uses a combination of argan, camellia, maize, and Pracaxi oils to improve hair's manageability and shine while strengthening each hair shaft. 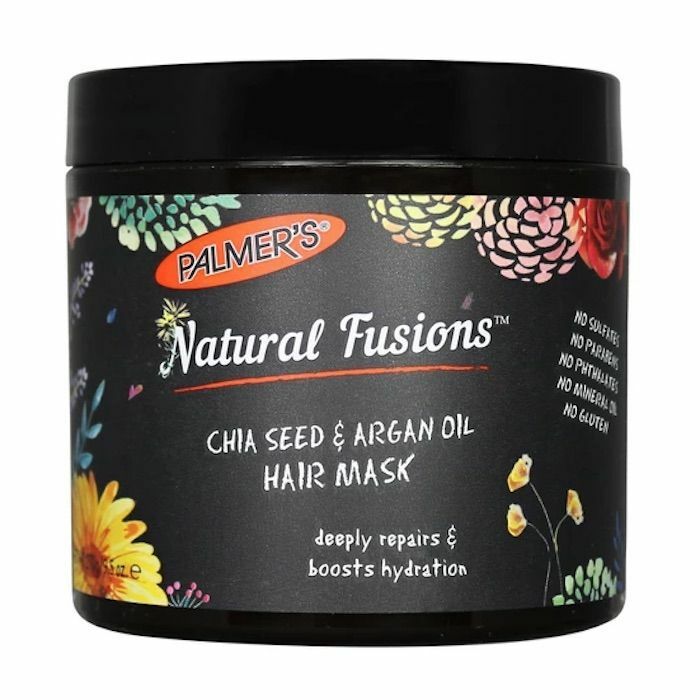 Protein-rich chia seed and hydrating argan oil are combined in this budget-friendly hair mask. The formulation is vegan and sulfate-, paraben-, or phthalate-free. Next, check out the best hair oils to use according to your specific hair type.